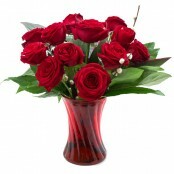 Make it extra special with a delivery of fresh long stem roses. 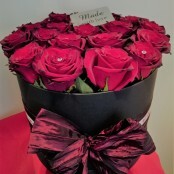 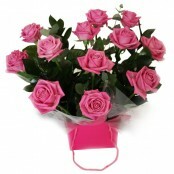 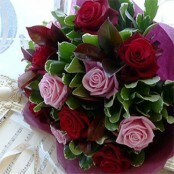 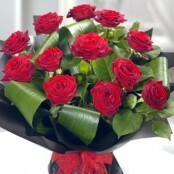 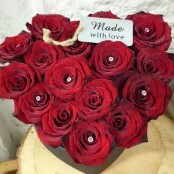 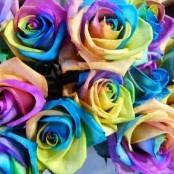 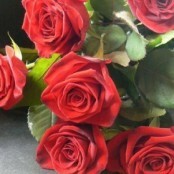 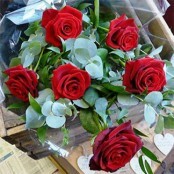 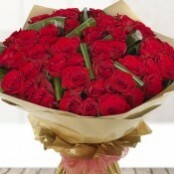 All our rose bouquets and handties include the very best long stem roses and sure to impress. 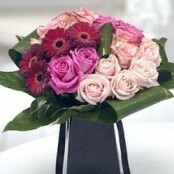 Your recipient will delighted.